Why Challenge Me Fitness West Ryde? Our 12-week program is designed specifically for YOU by our personal trainers. During the 12-weeks you will be monitored closely to ensure that you are able to receive the most optimal results whether it is muscle gain or fat loss. Every 2 weeks you will undertake a skinfold test (checking your body fat) as well as receiving tweaks to your personalized nutritional program. Rest assured, results will be achieved if you put in the effort! At our West Ryde gym we don’t discriminate, we cater to all ages and fitness levels. Please come and visit us today to see what we can do for you! Experience luxurious state of the art facilities at Challenge Me Fitness Club - Your Lovely Local Gym at West Ryde. Our West Ryde gym offers something for everyone. Featuring the high tech Technogym Wellness system, you can track and record all your training on 1 revolutionary key. We also provide the Kinesis one training system will pushes the boundaries of functional training. We also provide all year round group fitness classes including BodyPump, West Ryde Yoga, West Ryde Zumba, Boxing and group and one on one West Ryde personal training. 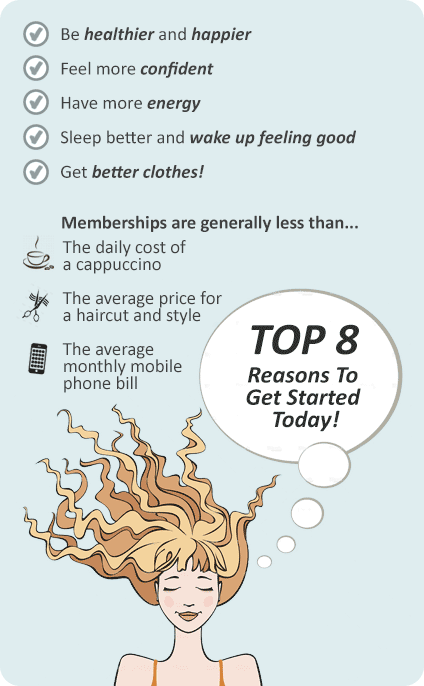 Try a 1 day FREE Trial and get started today! Welcome to you Lovely Local Gym at West Ryde. 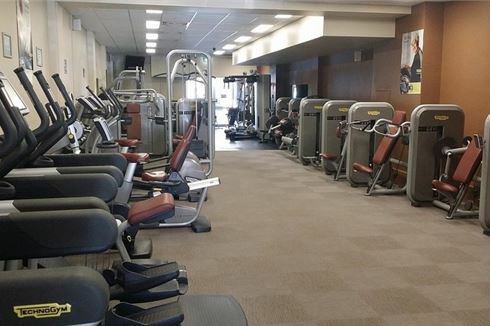 Our West Ryde gym provides state of the art equipment from Technogym. Experience the future of fitness with the Technogym Wellness key. The revolutionary Kinesis One for functional training. West Ryde personal trainers can incorporate boxing into your routine. A luxurious West Ryde gym environment. Our group classes includes West Ryde boxing. Friendly West Ryde gym staff on hand. West Ryde personal trainers are there to help you reach your goals. Challenge Me Fitness West Ryde gym provides state of the art equipment with unbelievably affordable prices.